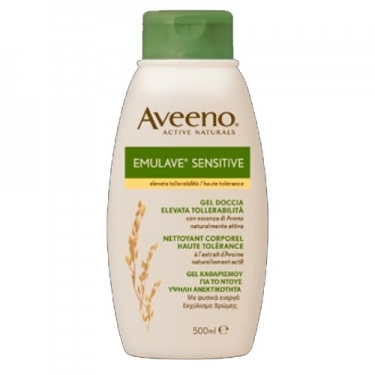 DESCRIPTION: Emulave Sensitive from Aveeno is a gentle cleansing gel for the body, especially suitable for dry and sensitive skin. 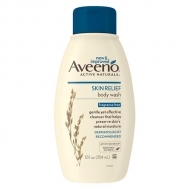 With a smooth, non-greasy texture, it cleans gently without irritating and soothes and protects the skin. 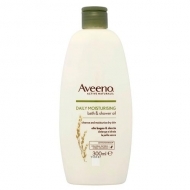 It contains in its formulation oat essence naturally active, to maintain the barrier of hydration of the skin. 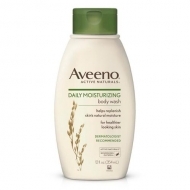 The skin is smooth, soft and comfortable. Ideal for babies from 3 months, children and adults. No alcohol. No soap. 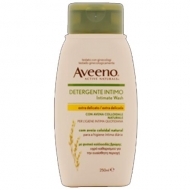 No parabens.